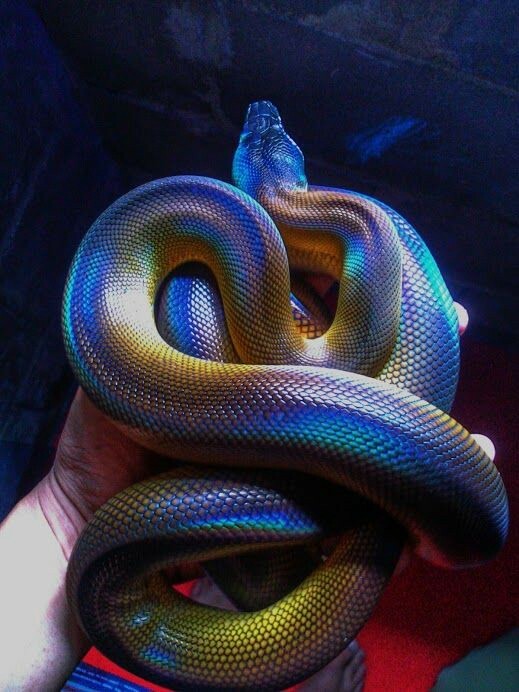 Found in New Guinea and the surrounding islands, the White-lipped python snake belongs to the genus Leiopython and so far, only six species of these have been identified. If you’re lucky to run across one, never fear, they’re non-venomous. 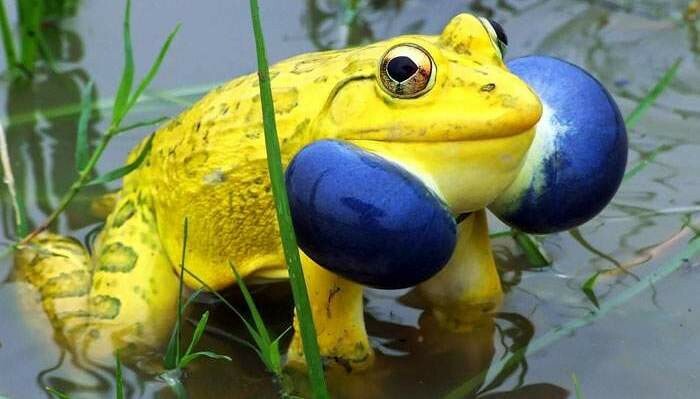 The Indian Bullfrog is one of the most magnificent of it’s species. They are found in India, Bangladesh, Pakistan, Nepal, Myanmar, Afghanistan, and Sri Lanka and favor areas with plenty of wetlands. Unlike their other colorful cousins, the Poison dart frog that also boast vibrant colors, the Indian Bullfrog is not venomous. 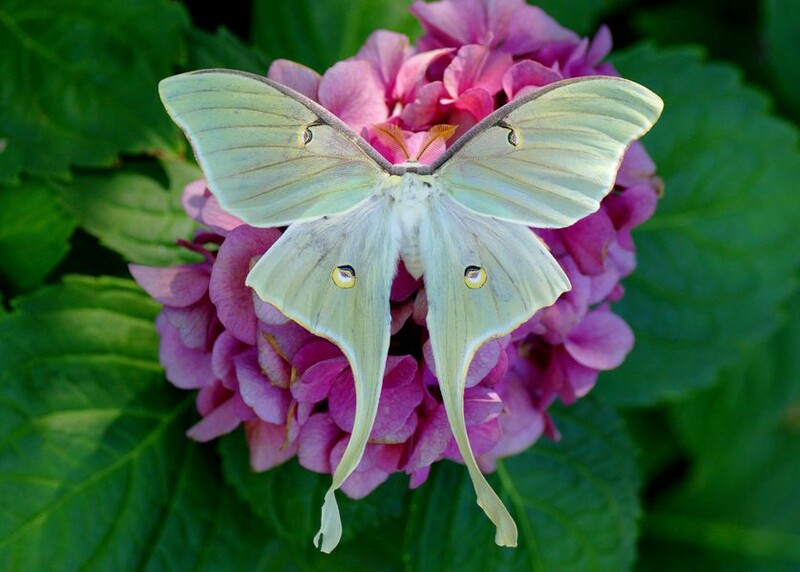 Luna moths, or Actias luna, are one of the largest moth species in North America, with a wingspan of nearly 5 inches although Males have been known to grow as wide as 7 inches. 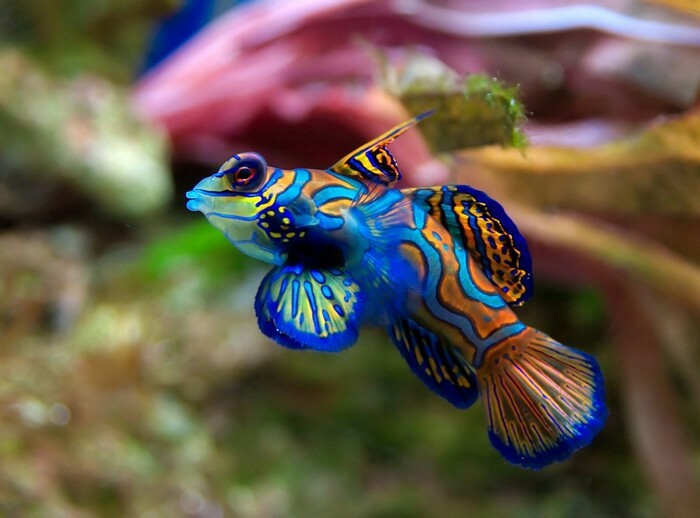 The Mandarinfish, also dubbed, appropriately S. splendidus, is one of only two vertebrate species known to have blue coloring because of cellular pigment. They live mostly off the coast of Australia, near the Great Barrier Reef. Their numbers have dwindled in recent years due to collectors harvesting them to sell to exotic aquariums. 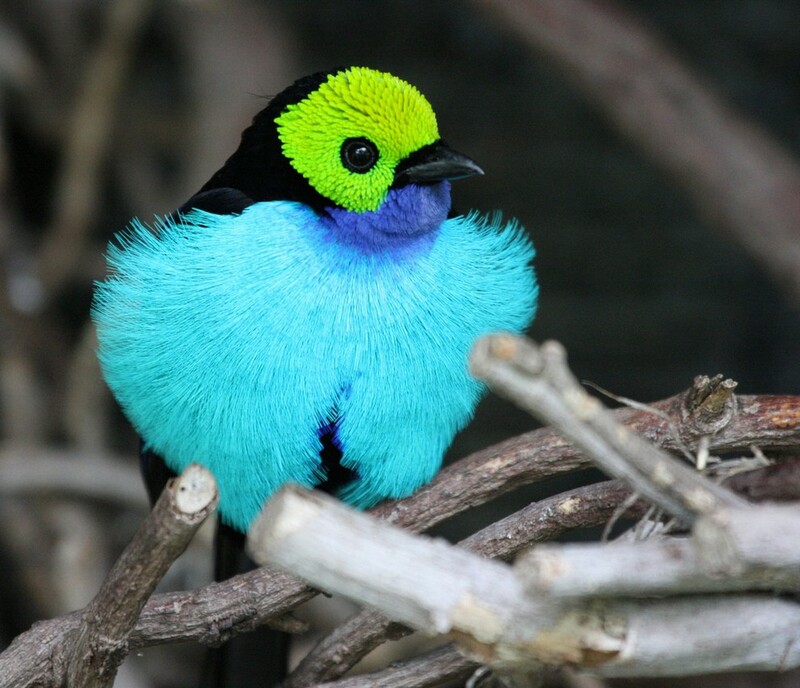 Brazil boasts some of the most beautiful birds in the world, much in thanks to their lush, but endangered jungles. The Green Headed Tanager is one of those remarkable birds that traverses the canopies and visits local Bird enthusiasts where they are happy to take bird seed from the feeders set out for them. 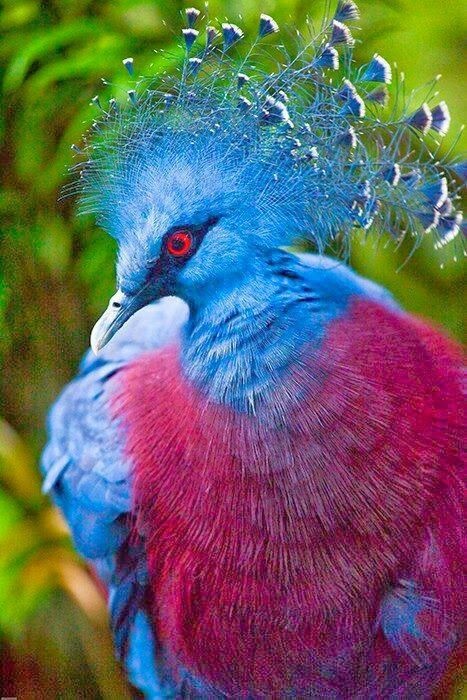 Names after Queen Victoria herself, The Victoria Crowned Pigeon is another fanciful bird found in New Guinea. They prefer to make their homes in the forests some 3,000 feet above sea level in the nearby mountains, taking daily flights to the ocean where they forage for food in the shallows of the water. Praying Mantis species boast some of the most majestic colors of any other insect. 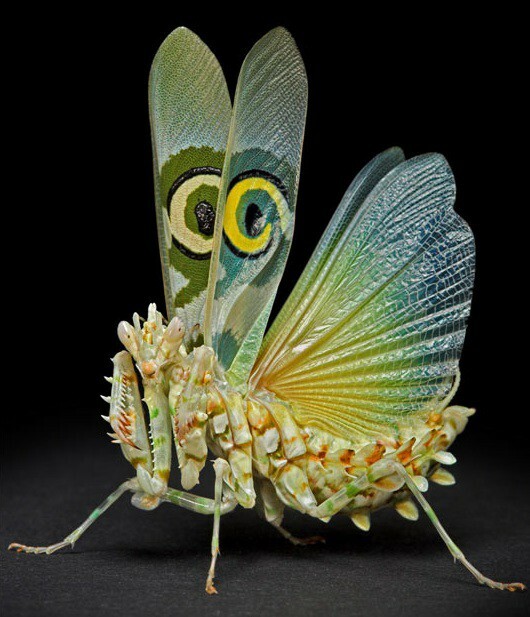 Not typically aggressive, nor a threat, there is a growing number of Mantis collectors who admire them for the diversity of their unusual, almost alien beauty. 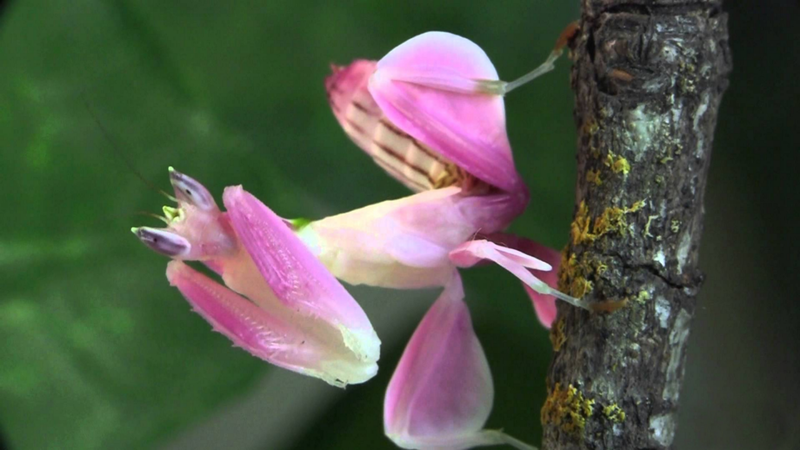 Although native to southeast Asia, currently, most Mantis species are sold all over the world, including some of the most in-demand species like The Flower Mantic, and it’s cousin….The Orchid Mantis. 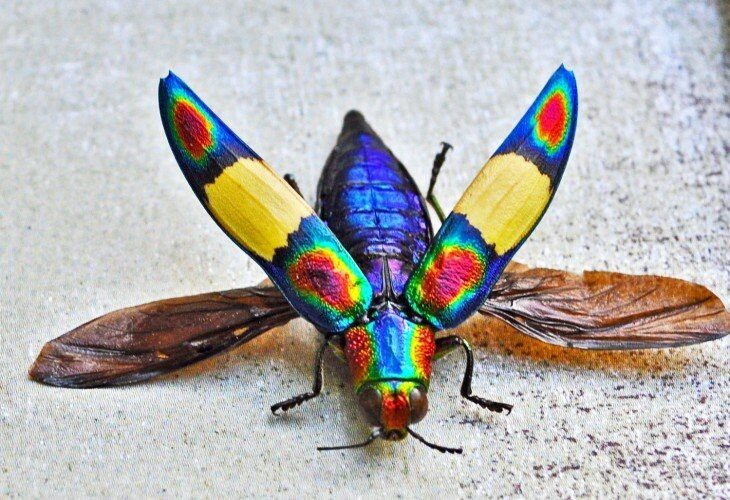 The Jewel Beetle, otherwise known formally as Buprestidae, make their homes in India and Thailand, but those far off locations have not stopped the world from recognizing their iridescent beauty. In fact, for centuries, royal families from England to Egypt have been so mystified by the Jewel Beetle that they have commissioned jewelry, including broaches, necklaces and hairpins to capture their beauty. 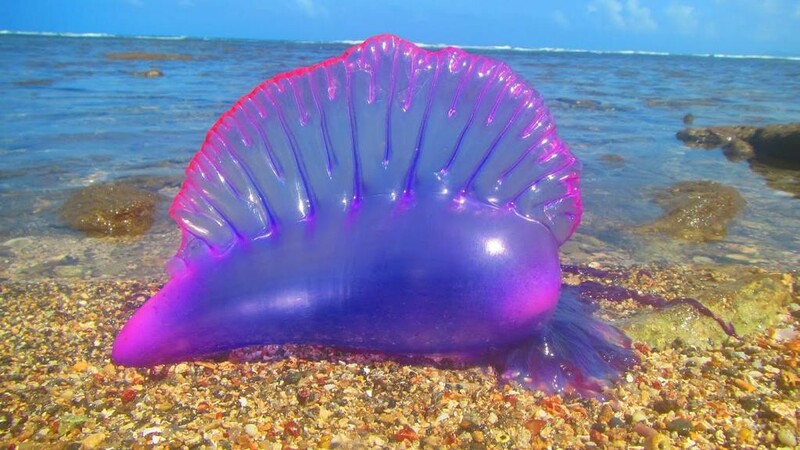 The Man-O-War may look like a harmless children’s toy, but they’re actually deadly. Most often found in the Atlantic, Indian and Pacific Oceans, they are equipped with long, venomous tentacles that deliver anyone unlucky enough to come with reach a nasty sting, which has been know to be fatal. 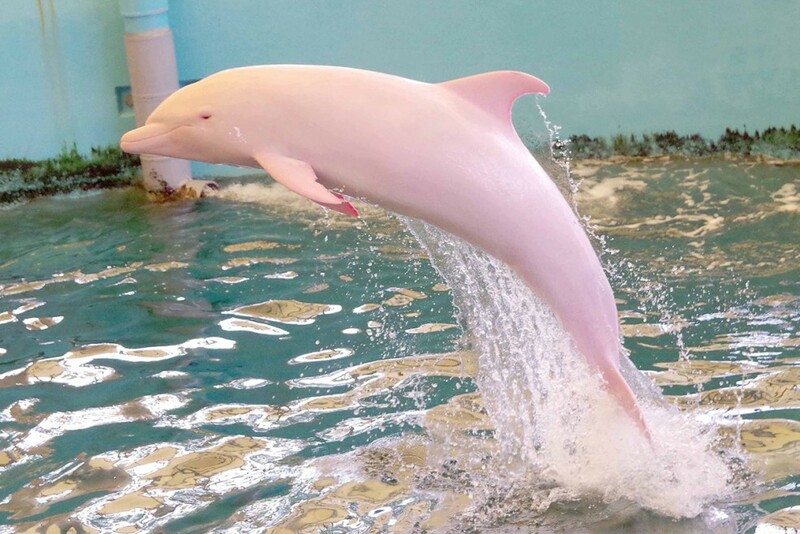 Most people think of Dolphins as gentle creatures swimming in schools far out in the Atlantic or Pacific Ocean, however, in the case of the Pink Dolphin, whose true name is the “Amazon River Dolphin” actually make their homes in the deepest part of the Amazon River Basin. The adults take on a subtle pink color, with the males producing even more vibrant pink skin. Not much is known about the Coastal Peacock spider except they make their home in the lush vegetation of the coastal sand dunes of Western Australia. Their are seen at their greatest display when attempting to draw a potential mate, raising their arms into the air to attract nearby females with their vibrant colors. 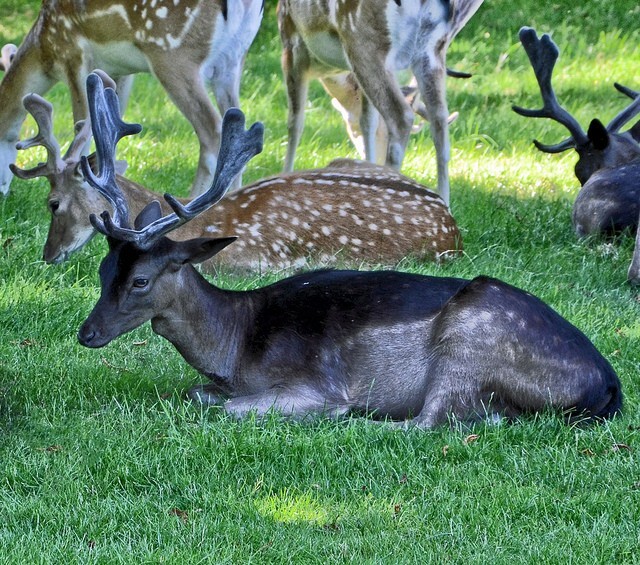 The ultra rare Melanistic Black Whitetail Deer is, along with the Albino deer, the most beautiful of the species. While their birth is a genetic anomaly that happens about once in every 8 million, it is sadly true that they have no protections, and are often tracked and hunted for their ornamental black antlers and fur when located in an area making them even more rare. Believe it or not, these majestic “Water Dragons” are actually sea slugs. They they travel with the winds, floating upon the ocean currents where they rely on their gradient colors to camouflage them from predators like Sea gulls. Like so many sea creatures with majestic color, the Blue Dragon is equipped with incredible defenses; It’s tendrils have sharp hooks that deliver anyone who dare handle it a vicious sting, although not deadly. 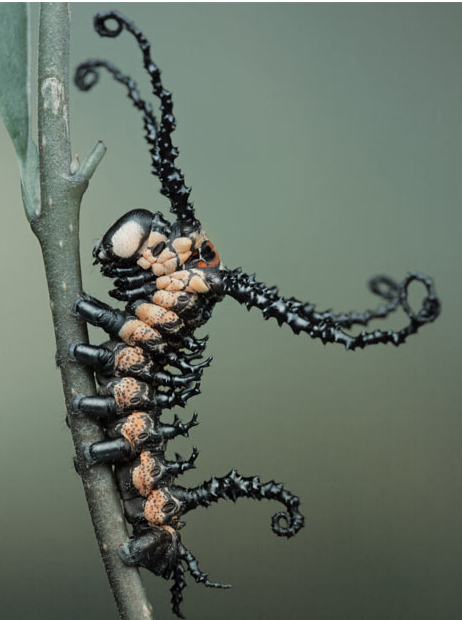 Truly a creature of the night, the Nocturnal Brahmaea Moth begins as a rather ominous, but elegant caterpillar, with exquisite constructs coming from it’s head and back that allow it to pick up vibrations from it’s surroundings, including a potential predator. This lovely creature is found in India, Bhutan, Myanmar, China, Taiwan, and Japan.